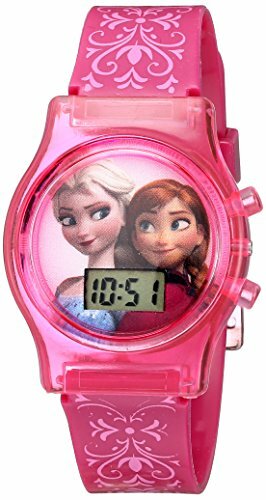 Frozen character on dial with printed jelly strap flashing watch for young children. 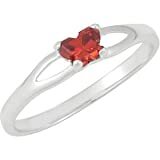 It is powered by quality-quartz movement so you can keep track of time accurately. A casual watch that match many outfits. Compared Disney Kids’ FZN3560 Frozen Anna and Elsa Pink Watch with Plastic Band with other offers. This store has the best deals!